Find out the latest in forestry news in this week’s Forest Digest! 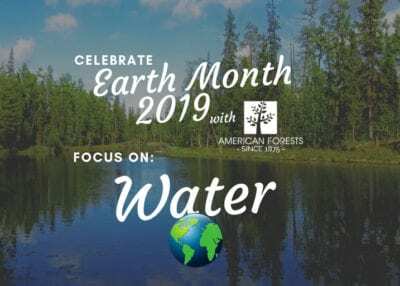 This week, each article corresponds to the element of water as part of our Earth Month campaign and why #WeNeedForests. In honor of national Arbor Day, here’s a list of reasons trees are so awesome, including that they provide us with clean water! 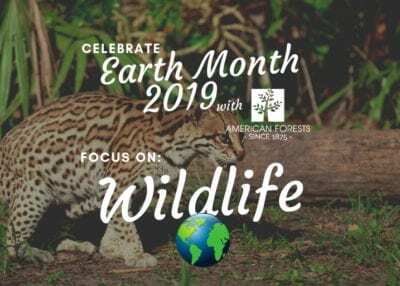 As sea levels continue to rise, forests may play a big role in helping us adapt to and mitigate some of the effects of climate change that we can no longer avoid. 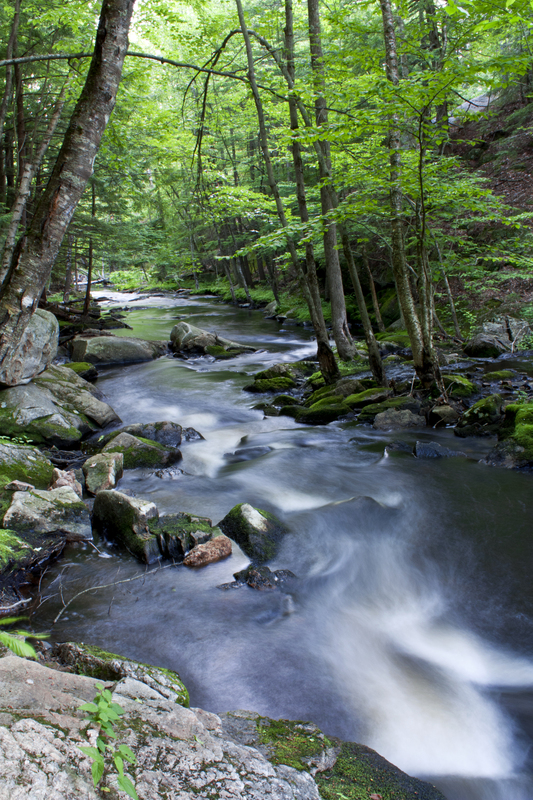 As our climate continues to change, the relationship between forests and water will be drastically impacted, according to researchers from the U.S. Forest Service stating that it will reduce the amount of water produced by our forests. A keystone species in Hawaii, the ‘ohi’a, which helps to maintain healthy watersheds, is being threatened by a fungal disease overtaking the forests. 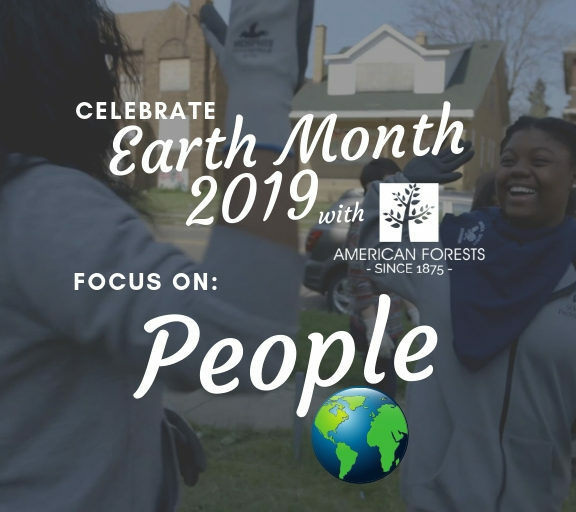 Share your own stories with us and join our Earth Month conversation by using the hashtag #WeNeedForests on social media! 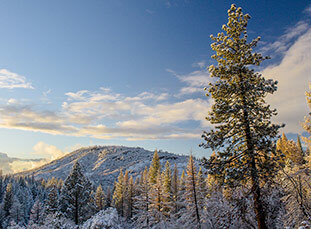 Learn how national forests are being affected by the government shutdown and more in this week's Forest Digest! 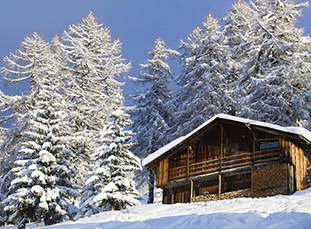 Your Christmas may be lacking snow this year, and climate change could be to blame. 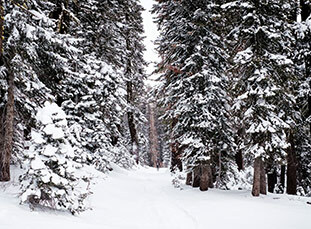 Get the latest on this and more in this festive Forest Digest!